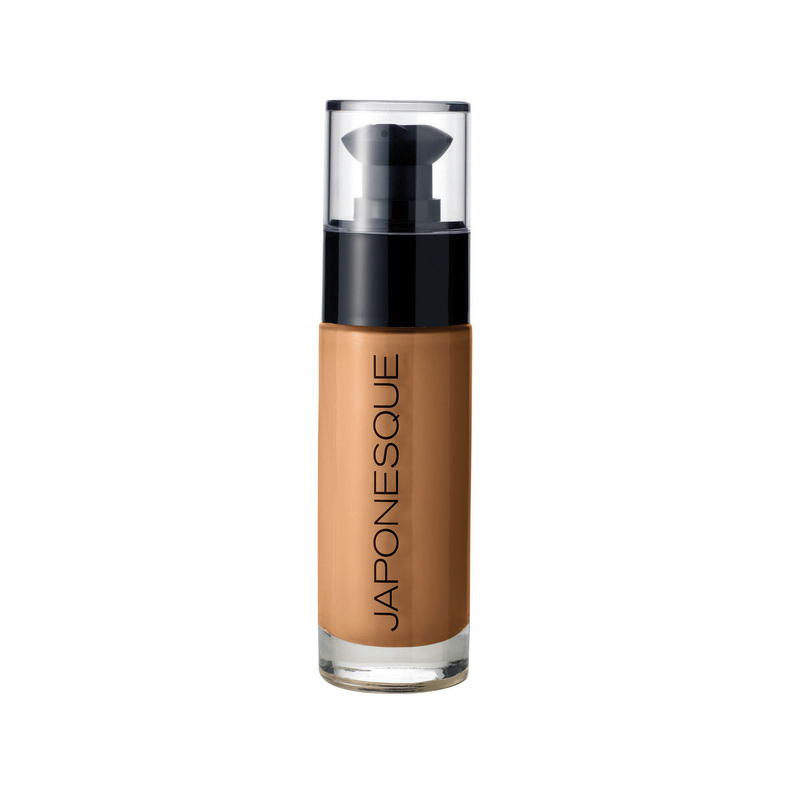 JAPONESQUE® Luminous Foundation. Flawless liquid makeup. Exquisitely dewy liquid foundation for the perfect balance of skin luminosity and flawless coverage. 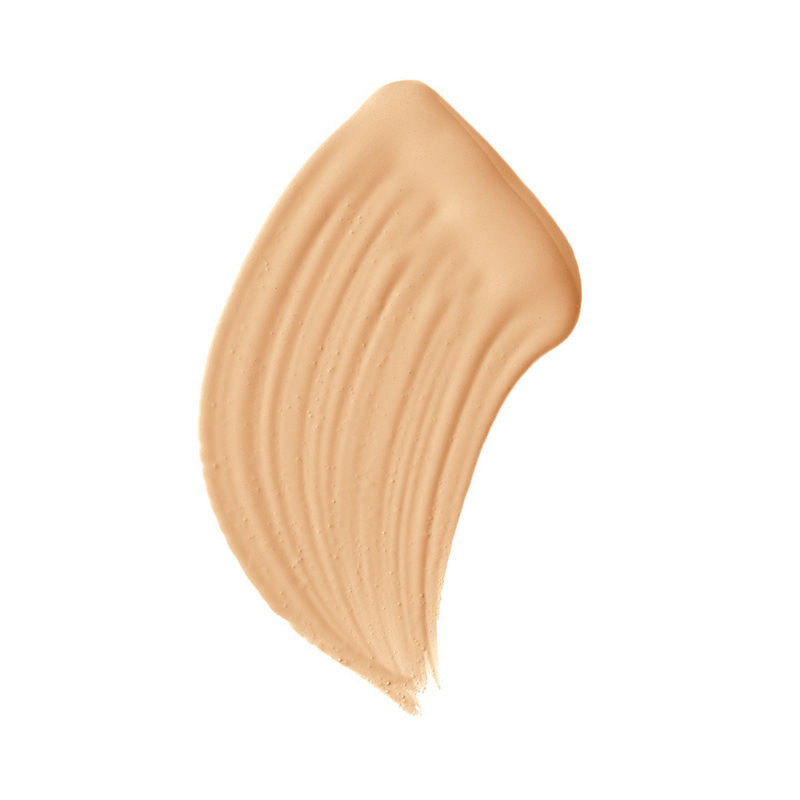 Exceptionally supple texture to layer, blend and customize your coverage. 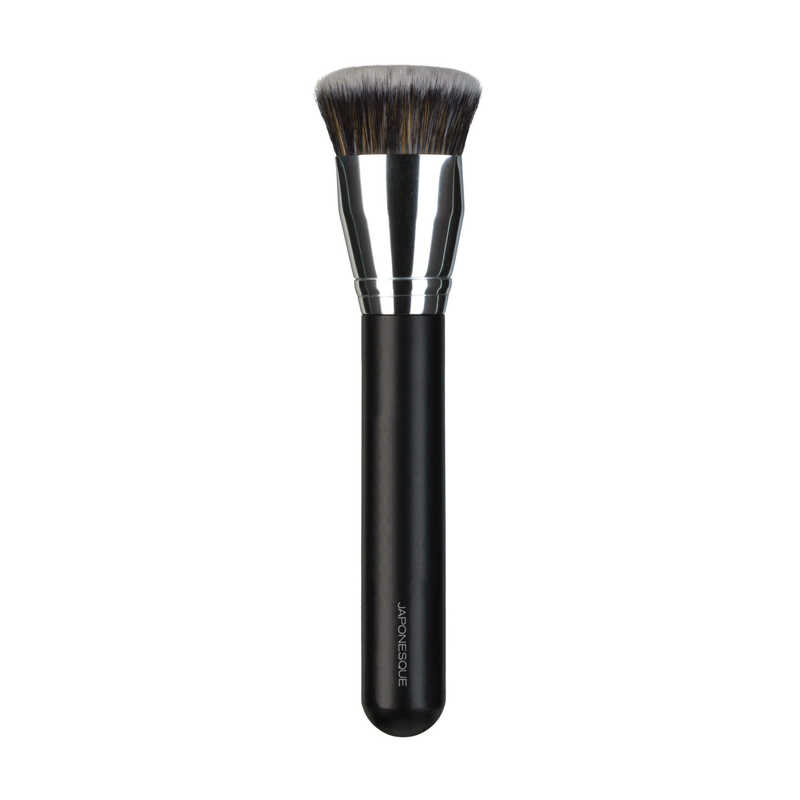 Creamy and comfortable to wear, skin looks radiant and perfectly balanced. I love this foundation! So dewy and just like the name says… luminous! I’m shade 4 !! Love this foundation – it feels light on my face and gives me a satin complexion! 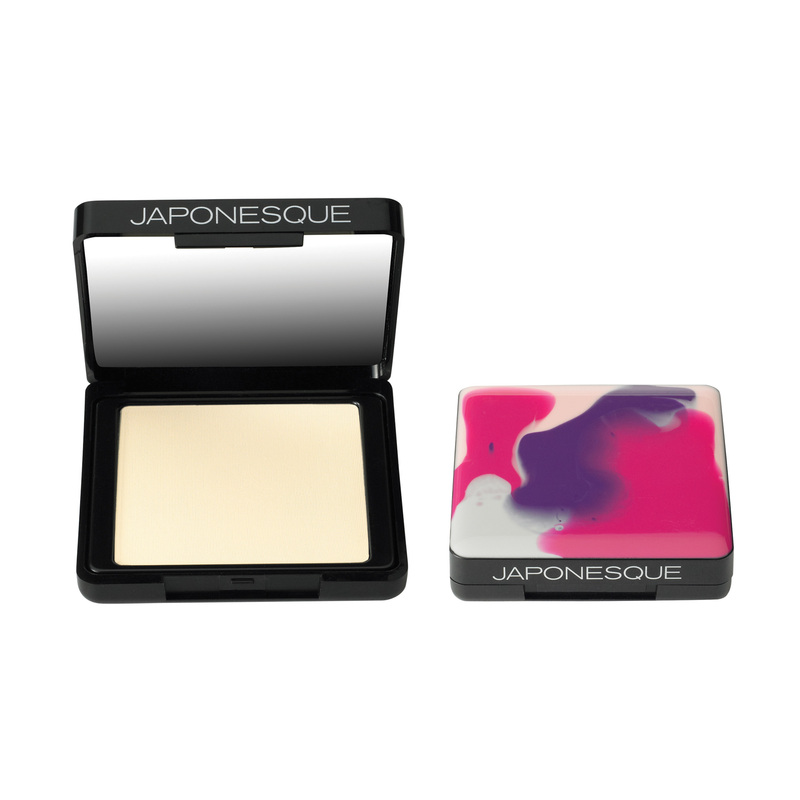 I finish off with some finishing powder and the color stays perfectly throughout the day. No oxidation! Absolutely wonderful! 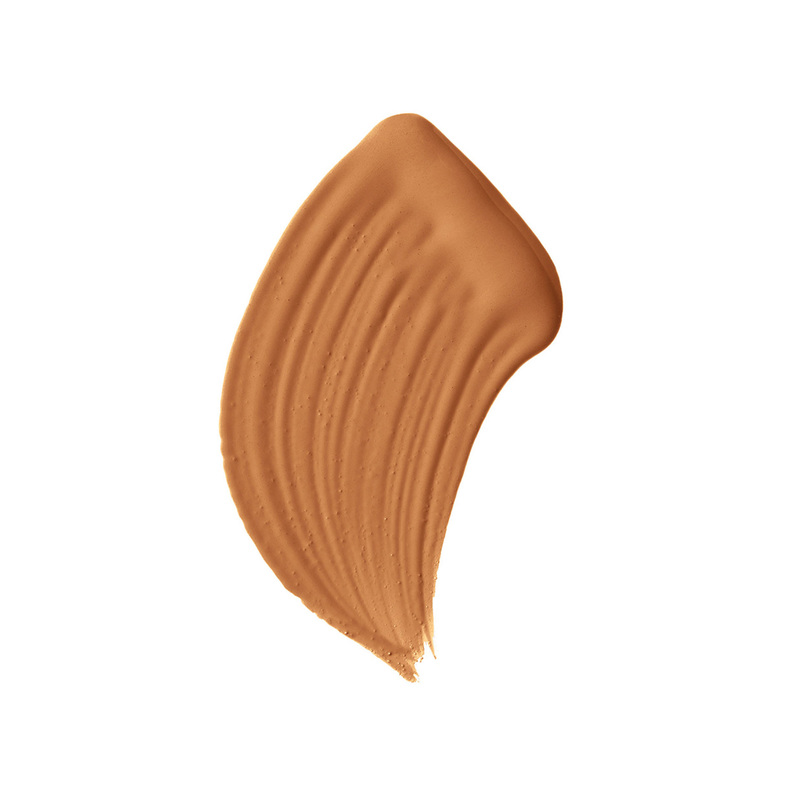 I’m shade 7 and this works well for my skin! 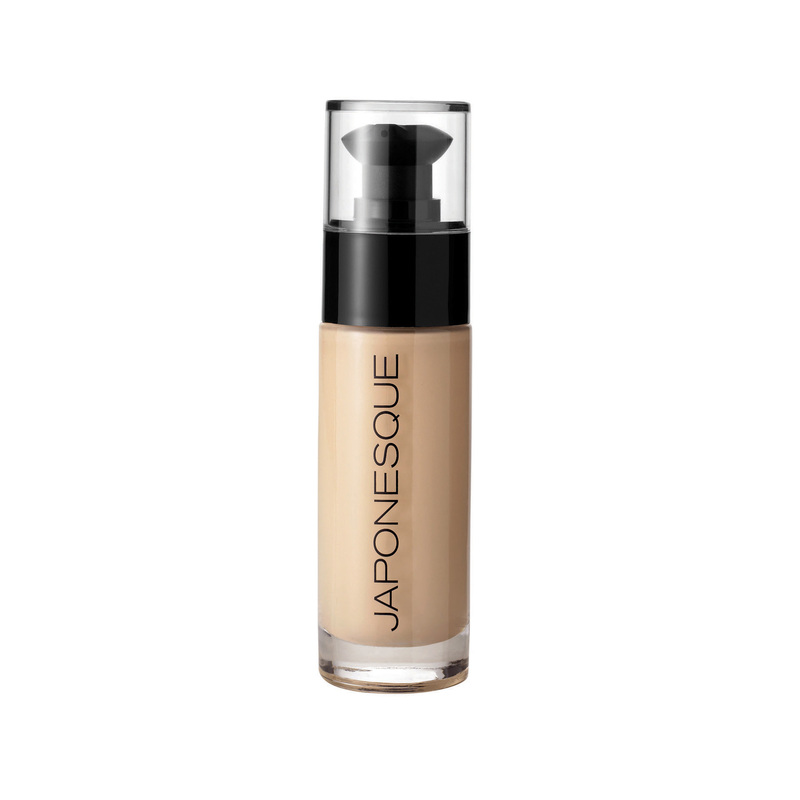 I usually use a bit of this since I usually go for light coverage but this is excellent for layering. This would be so much better if it came in deeper shades, though!!! I love this foundation! It covers while feeling light and not filling in creases. I was running low and bought a new product and when I found my old bottle of Japonesque I tried it again, after months, and I realized how much better it is than what I replaced it with! I will not make the same mistake again and use anything but this foundation. It is AMAZING! Love this foundation! And the primer…and the finishing powder too! 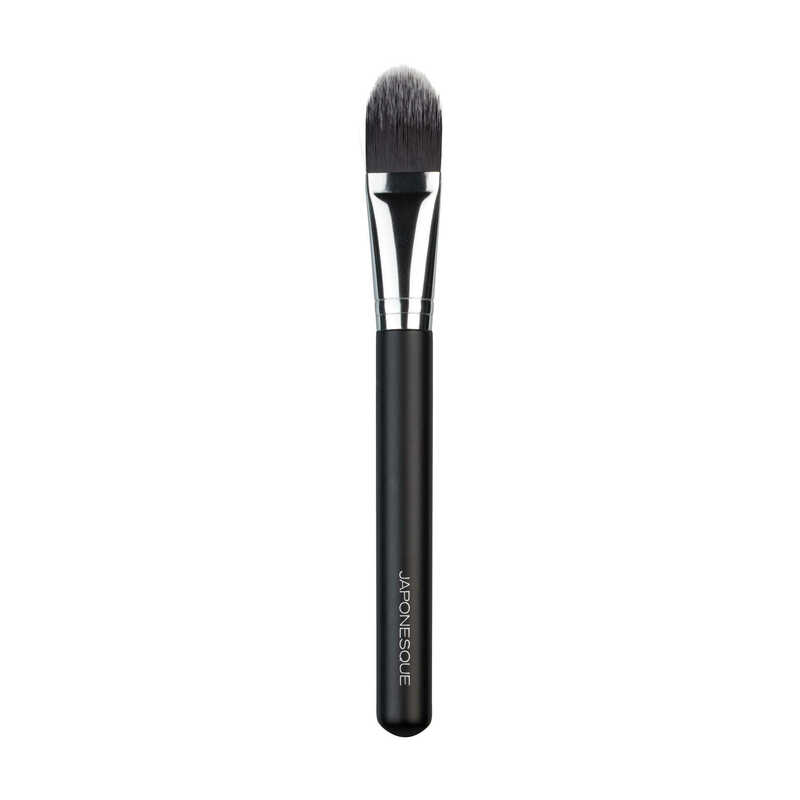 I was first introduced to the product by a salesperson at my local Ulta Cosmetics. I had been using it for over a year and returned to Ulta to purchase again, only to find they are no longer carrying your product. I was SO disappointed. I let the next salesgirl talk me into IT Cosmetics CC cream; I was desperate as I was completely out of foundation. Prior to trying your product I had been using powdered foundation because liquid foundations always felt way too heavy and cakey. Well the CC cream has caused me to breakout like crazy! I’m in my mid 40’s but have always had super sensitive, acne prone skin. Needless to say I’m not happy. And I now I am convinced I need to find another way to get your product. Off to Amazon I go!